Boehringer Ingelheim will today host the third installment in its award-winning #ChatAFib tweet chat programme. The social media discussion, which begins at 12pm (UK time), will this time focus on patient education, adherence and supporting better outcomes for patients with atrial fibrillation. The company is hoping to attract healthcare professionals, medical media and patient advocacy group representatives to talk on Twitter about topics related to atrial fibrillation (AF) and stroke. 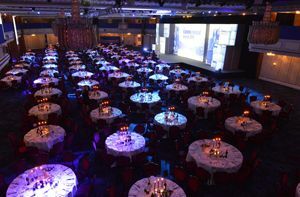 Those attending will hear from the likes of Trudie Lobban from The Atrial Fibrillation Association, Professor Richard Schilling from Barts Health NHS Trust and Dr Geoffrey Cloud from St George's Hospital in a discussion that will be moderated by science writer and broadcaster Vivienne Parry. Boehringer's latest social media event follows hot on the heels of the company's success at last week's Communiqué Awards, where #ChatAFib won the Excellence in Digital Communications award. The winning entry, A global first in healthcare social media: #ChatAFib TweetChat programme, was delivered in partnership with Ogilvy HealthPR and driven by a desire to “break the mould of how pharma traditionally engages” by being the first in pharma to hold a disease (but non-treatment) focused dialogue on social media. 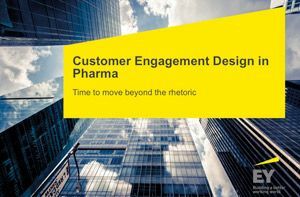 The industry has experimented with tweet chats before, with companies such as AstraZeneca and GlaxoSmithKline participating in non-disease or treatment discussions, but Boehringer has been breaking new ground in its use of the medium. 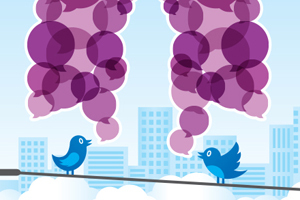 The company's #COPDChat event was even singled out for praise by Twitter itself, which used that tweet chat as a case study earlier this year, and Boehringer's Communiqué Award-winning #ChatAFib tweet chat may follow suit. #ChatAFib reached over 3 million timelines, received strong feedback from attendees and observers, and drove engagement on the topic of AF that broke traditional geographic boundaries. The Communiqué judges said: It was innovative and daring to gain legal backing for this pharma-first initiative, whose approach continues to be in use at the company. It's also a great example of a pharma company using social media to engage in conversations with appropriate audiences. 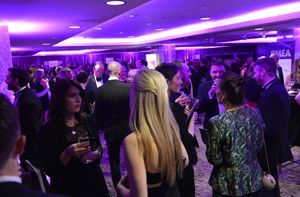 Elsewhere in the Excellence in Digital Communications category Red Door Communications were highly commended for their Know it. Confront it. World Hepatitis Day work for the World Hepatitis Alliance. 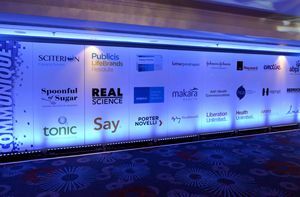 Meanwhile, emotive's Decisions in Time for Novo Nordisk; Ogilvy Health PR's Bringing 'Medicine to Life' – A new era in anticoagulation for AF and VTE for Boehringer Ingelheim; and The Red Consultancy's The Donation Conversation for NHS Blood and Transplant were all finalists. 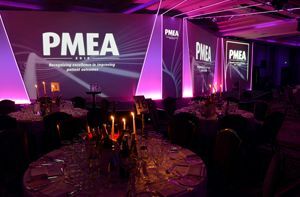 The Communiqué Awards are run by PMLiVE publishers PMGroup and the awards ceremony took place at London's Grosvenor House Hotel, Park Lane, on July 3, 2014.